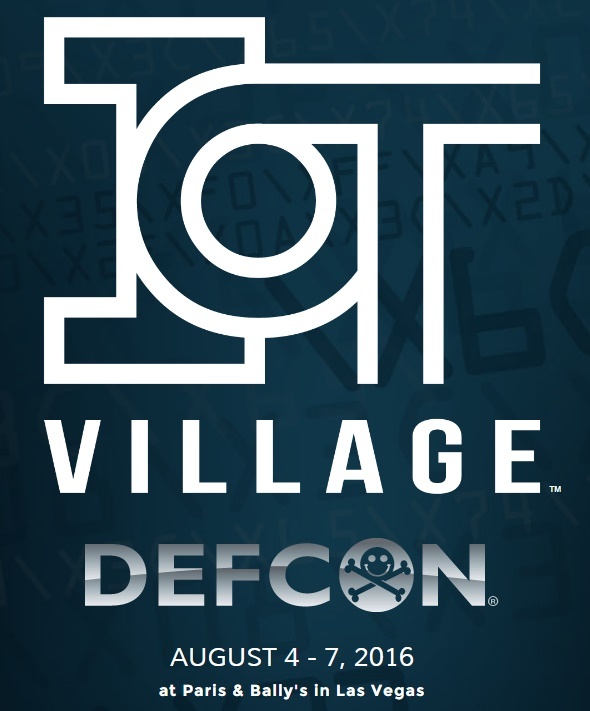 It is official: the IoT Village by Independent Security Evaluators (ISE) is going to host a 3-day event on DEF CON, the most popular hacker convention in the world. The purpose of ISE’s involvement in the upcoming three-day convention is to encourage smart home manufacturers to improve the security features of these devices. The organizers will put today’s off-the-shelf smart home devices and test their vulnerability. According to the organizers, they will focus on the most common smart home appliances and devices. 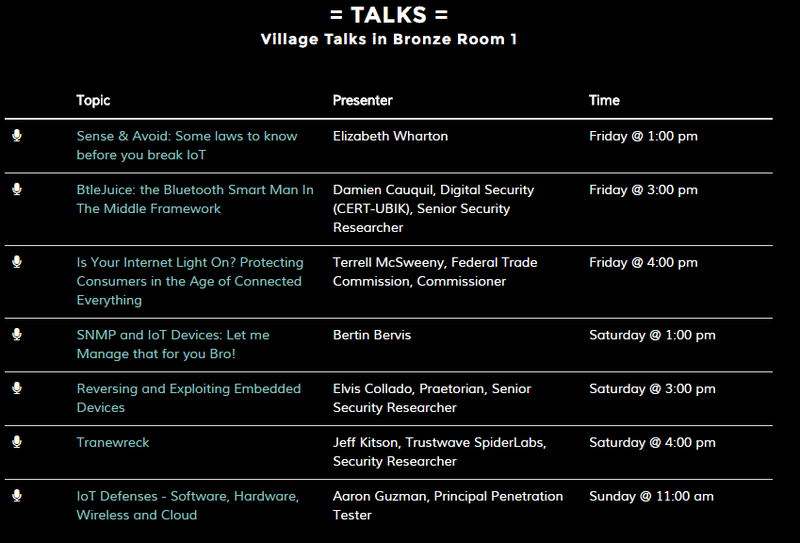 IoT Village will definitely put the spotlight on several IoT devices to see how safe they are to the average consumer. If you are looking to know more about smart home technology and its current state in terms of security, you should definitely check out Def Con this August, 2016. If you are within the area and are interested in smart home technology, time to get involved. So what is there to expect for the 3-day Def Con? For starters, attendees will get to see how and what it takes to exploit a smart fridge. That will be followed with an overview of the FCC 5G/IoT Security Policy Objectives, plus more. Another notable activity for Day-1 is the Live Drone RF Reverse Engineering. As for workshop activities, IoT Village looks to offer Hot Wheels: Hacking Electronic Wheelchairs, as well as Picking Bluetooth Low Energy Locks from a Quarter Mile Away. For the tech-savvy individuals, there will also be a router-hacking contest. This is the ultimate test to figure out if today’s smart home controllers and routers are truly capable of keeping your privacy and security. The three-day convention looks to inform the consumer market about where the Internet of Things is standing in terms of providing value to one’s existence. This is also a way for smart home manufacturers to up their game in terms of security. 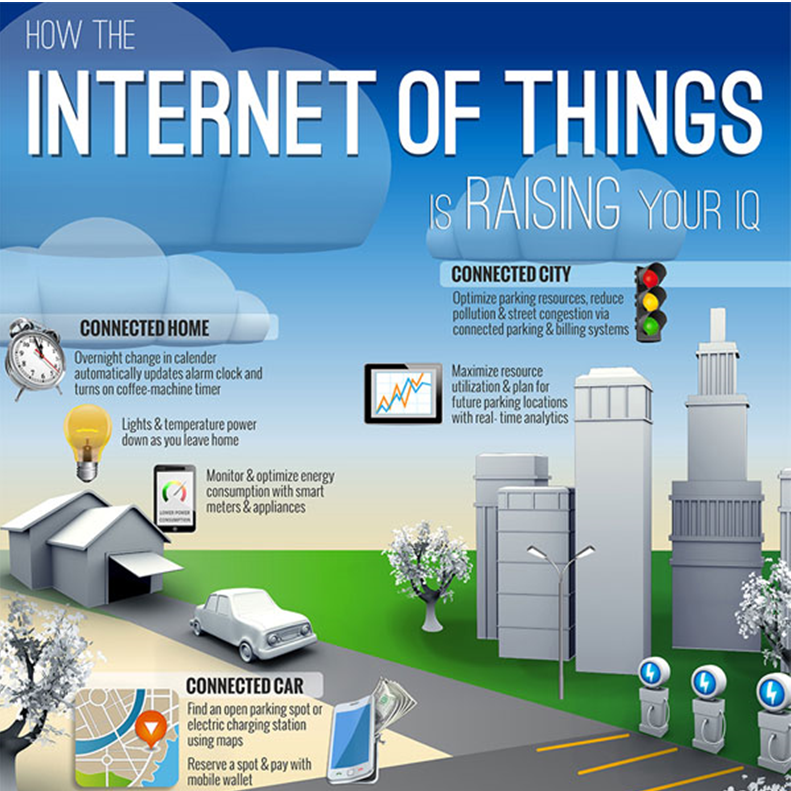 IoT Village – How ready are home automation devices today? So with that being said, how safe are the smart home devices available today? The short answer, it varies. 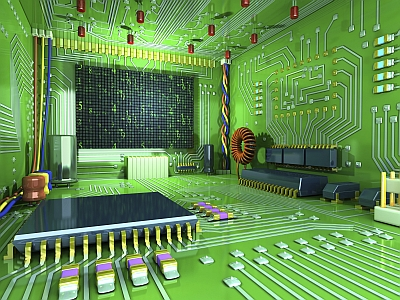 In a nutshell, smart home technology is still in a very young age. Glitches are found here and there. But overall, it’s getting better and better. Consumers are finally seeing the benefits of having lighting automation and more. Technology hacking has been around ever since computers have become mainstream. But that doesn’t mean everything is vulnerable. By knowing about the capabilities of home automation technology, you can render yourself hack-free, or at least a hard target to infiltrate. Given that some smart locks and appliance automation can be controlled by third-party programs, doesn’t mean everything is vulnerable. 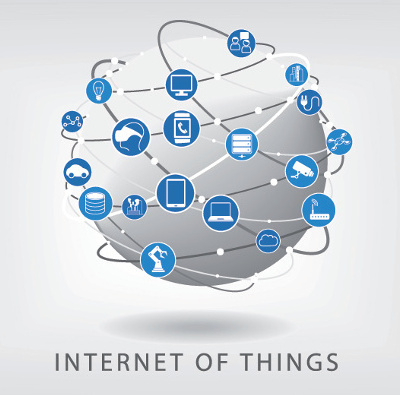 Regardless of the issue, IoT Village will only help the smart home community by figuring out the loopholes and vulnerabilities present in the technology today. This is the best way for smart home devices to evolve – by constant vulnerability challenges and hacking.